We service, repair and MOT all makes of cars. 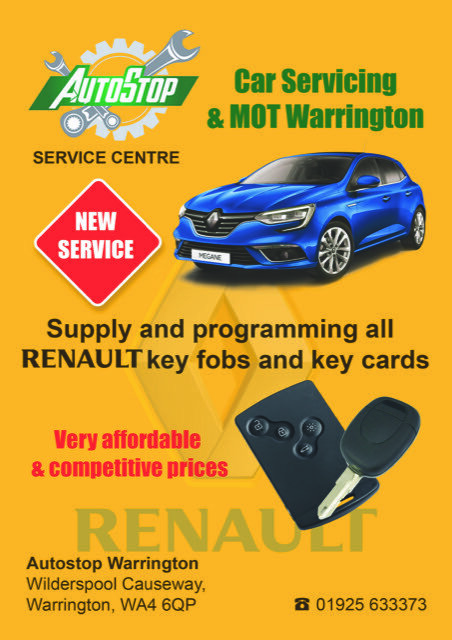 We carry out an air conditioning service, supply new and used tyres and we’re even an independent Renault specialist Warrington. If you’re looking for MOT Warrington, you can book your MOT online and be assured you’ll get our attention to detail. If you’re looking for an MOT Warrington get in touch with Autostop Service Centre today. All of our staff are fully qualified and we provide a friendly, efficient service; we are very reasonably priced for MOTs and our current special offer price is only £39.95! This offer is open to cars and light vans only. Full service + MOT offer : from £170 Inc vat. Full service offer : from £150 Inc vat. Interim Service & MOT offer: from £105 Inc vat. Interim service offer : from £75 Inc vat. 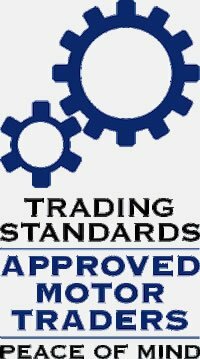 We are Trading Standards approved so you know your vehicle is in safe hands when you book with us. Contact us today to book your car or van in for a service now. We can supply and fit any of your Car or Van Brake requirements in Warrington. Whether it’s just a brake check, pads or discs, you can trust our technicians to use the best parts and tools for the job. 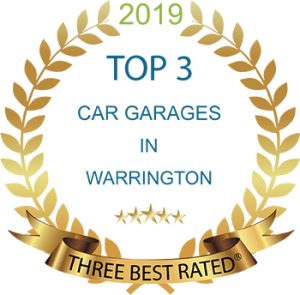 Any of the garage services we provide to you will be reliable and efficient with minimum fuss so why not call us today for enquiries or to make a booking! For further information on our services or offers, please call us today using the telephone number at the top of this page or alternatively, please complete the form on our contact us page and we will be happy to respond to your query. If your looking for a taxi service to assist you we can recommend Chester Taxis as a reliable option.